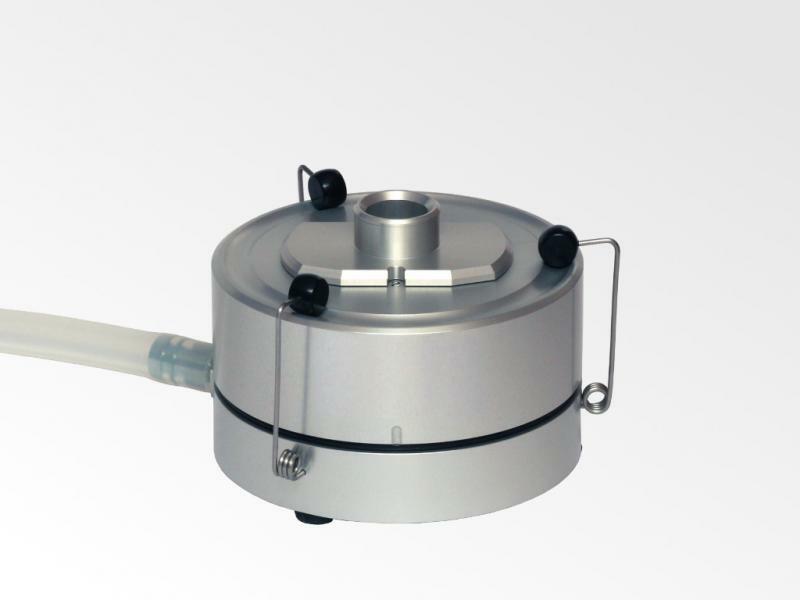 The particle sampler PS 30 captures the total spore content (cultivable and non-cultivable) in the air. With particle sampling, the flow through a slot jet is used to make airborne particles to impact onto a transparent adhesively coated object slide. 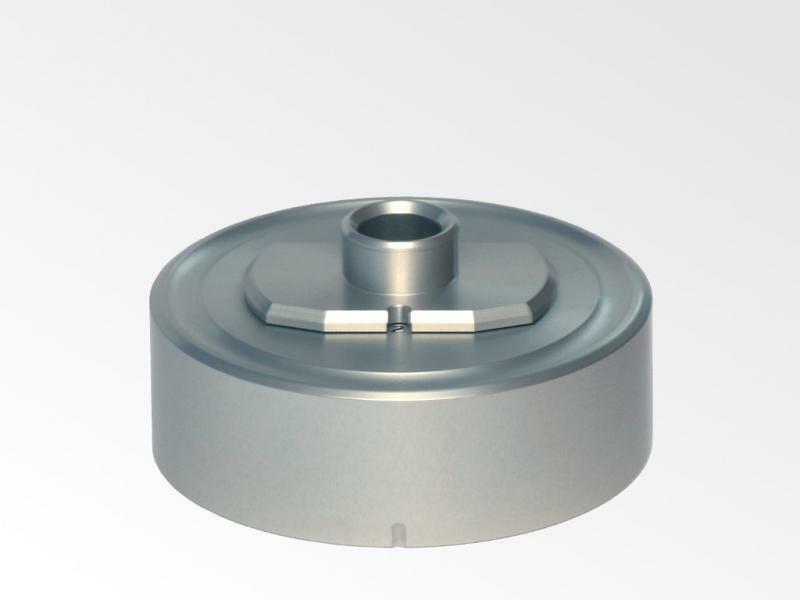 The particles are deposited in a compact sampling track 1.1 mm wide and 16 mm long. The loaded slide can be stained directly after the sampling (without cultivation) and evaluated using a light optical microscope. In contrast to airborne spore sampling, the germination capacity of the particles is not relevant to the result, since each spore is detectable and countable in the microscope. Thanks to the high collection efficiency of the particle sampler, even agglomerates and aggregates of bacteria can be detected and counted. In addition, particle sampling also reveals very fast information about non-microbiological disturbances in the air such as fibers, inorganic particles (e.g. abrasive particles from production facilities). 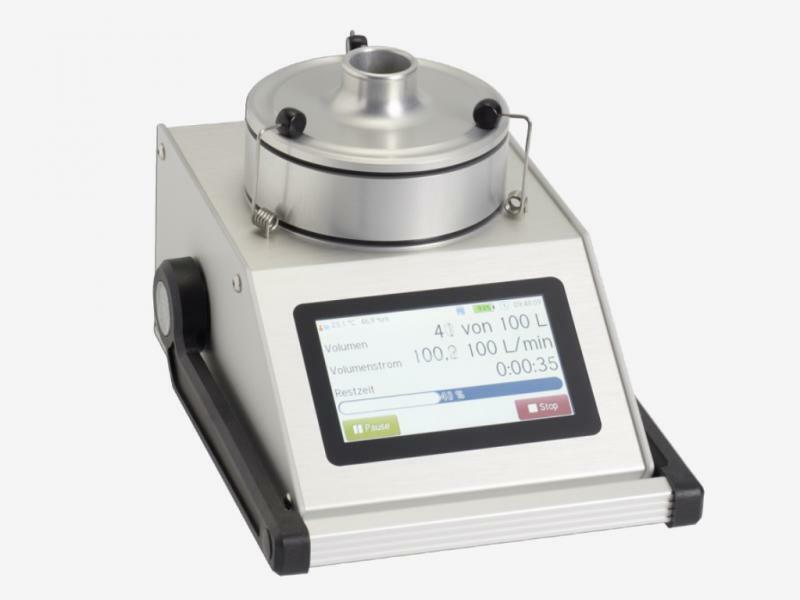 The particle sampling head is operated with our convenient MBASS30V3 or with a separate pump. Thanks to its many advantages, the particle sampler PS 30 today is the standard product of choice for expert surveys and in building biology today. During the round robin tests conducted for “Sampling of mould spores in the air – particle collection” by the Berufsverband der Deutschen Baubiologen VDB e.V. (Professional Association of German Building Biologists) in 2010 all participants used the particle sampler PS 30. The sample air is drawn in from the outside through a slot jet, which can be adjusted to three different positions. The considerably increased flow velocity at the jet outlet leads to the particles in the sample air being accelerated towards the collection layer on the slide to which they remain adhered. Immediately after the sampling, the loaded slide can be stained and evaluated using a light optical microscope. Characteristic spores and other particles are qualitatively determinable. Clusters and chains of spores are also detected. Quantification is possible. Instant evaluation after sampling, determination of the overall spore content and the ability to identify non-cultivable particles make the particle sampler PS 30 the ideal sampling head. 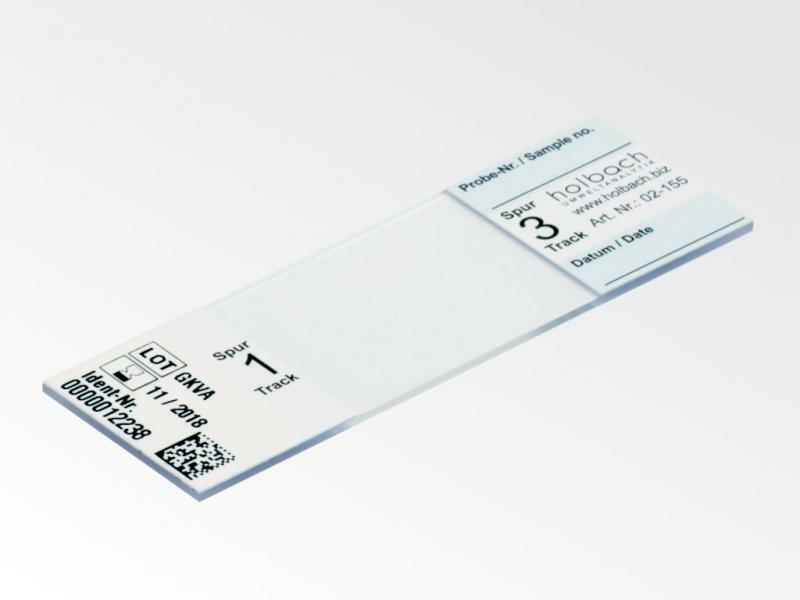 By the early detection of microbiological air conditions, intricacies can be prevented. Moreover, the particle sampling process also provides very swift information on any non-microbiological disturbing influences present in the air such as fibres, e.g. fine particles emitted from operation clothing or particles separated from filters in air-conditioning systems. Food spoiled due to mould means additional costs for producers and in trade. In addition, the unexpected sight of a mould culture in a freshly-opened food product may lead to the consumer experiencing nausea and disgust towards the product in question. A swifter qualitative and quantitative microbiological check of the circulating air during production or manufacturing is therefore an objective when striving to enhance production quality in order to minimise food spoilage due to microbiological causes. By reducing the response time when problems of microbiological mould emerge, damage can be limited, even during current production, a cause study carried out and measures to prevent any recurrence introduced. Sampling with the particle sampler PS 30 considerably expands the examination spectrum since even spores which are never or rarely cultivable, such as Stachybotrys chartarum, can be securely identified. This sampling method is a further important key to the assessment of indoor pollution. During control measurements performed after clean-up measures, the particle sampler PS 30 allows the detection of mould spores which are no longer germinable following the use of antifungal agents. In addition, the swift result means cost savings due to reduced downtime in areas subject to clean-up.